Here's my entry for the Frothers Unite 2010 Scupting Competition. The theme this year was 'Cthluedo'. 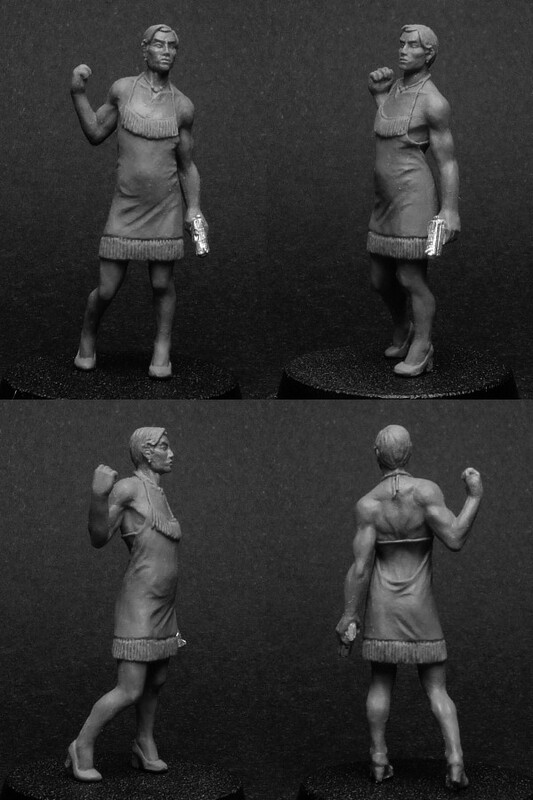 As I know very little about the cthulhu mythos I decided to do a slightly warped take on a Cluedo style character. You can see the rest of the entries here and there's some great, really inventive figures there. I'm rather chuffed to say Whopping came first in the Hapless Mortal category! Well done to all who entered. Any news on the first batch of statuesque ladies? A lot of the motivation behind this figure was really just to see if I could pull it off. 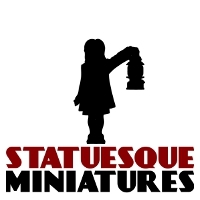 I now have to think how I'm going to sell the damn thing as part of Statuesque once the Frothers sale is over! The ladies should be soon. I know I keep saying that but they are away at Griffin and I guess they're in the production queue. I think I'll start chasing it up this week. Need to get them out before the postal service goes haywire over Christmas.